Hey, hey, hey, Groove-ophiles! 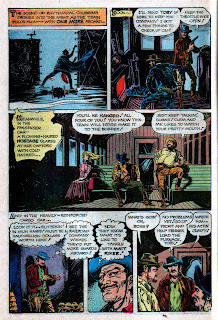 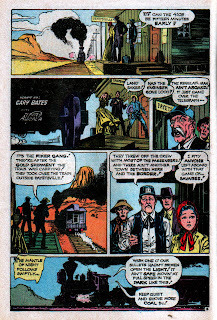 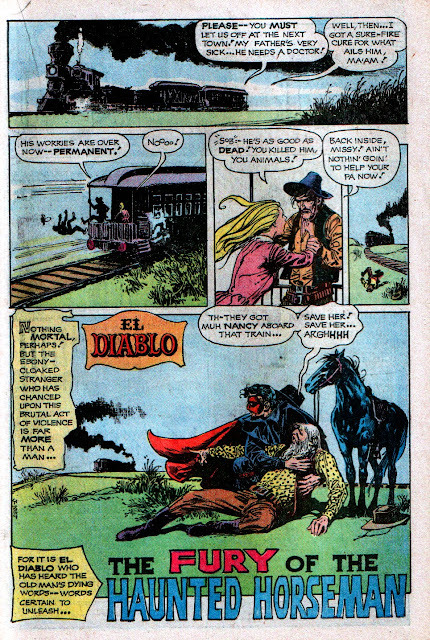 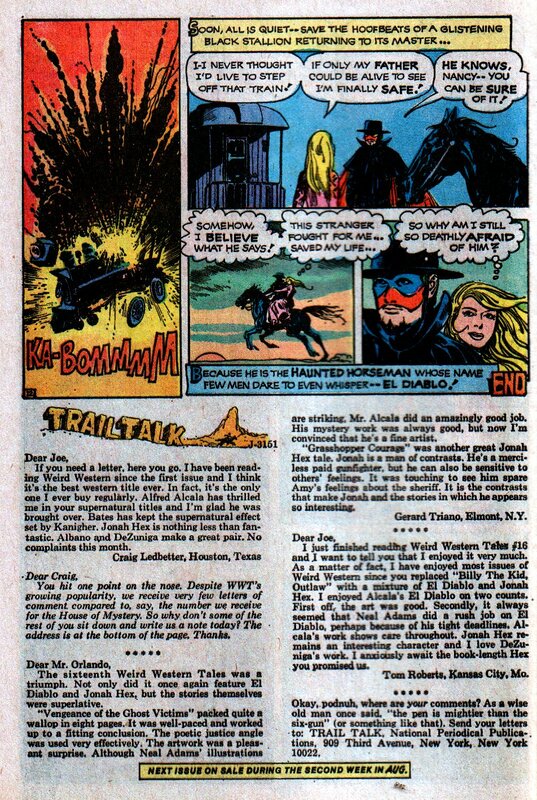 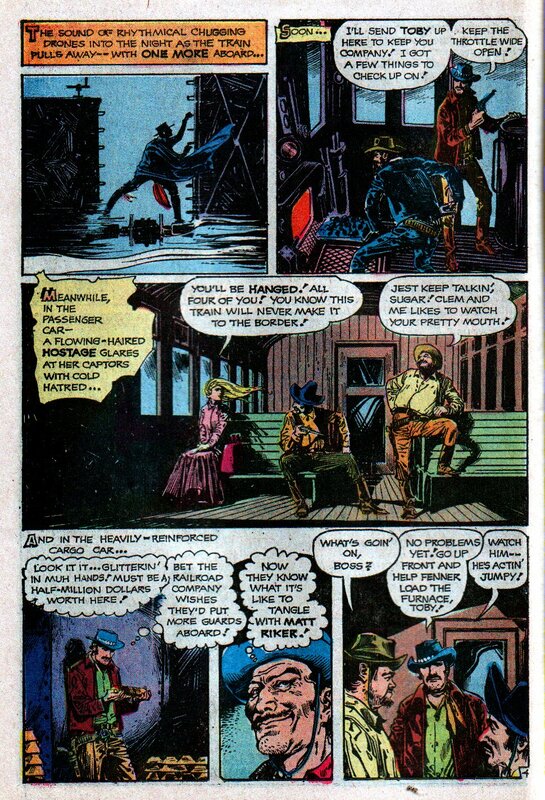 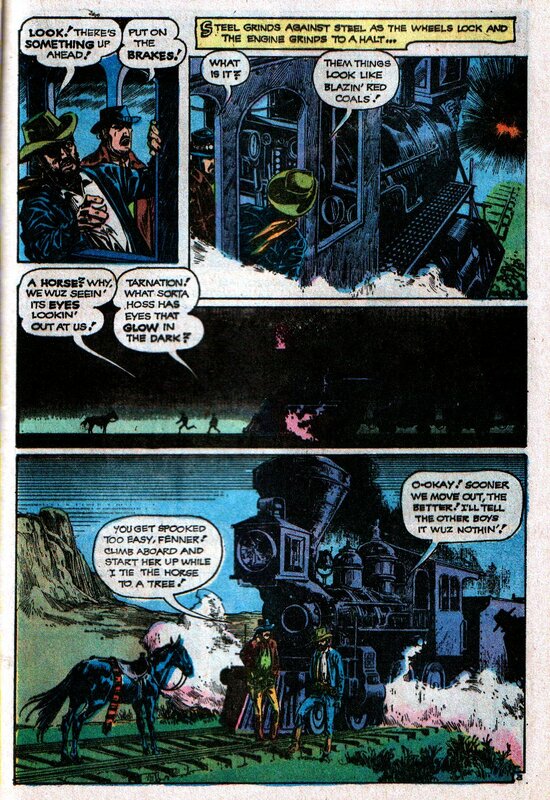 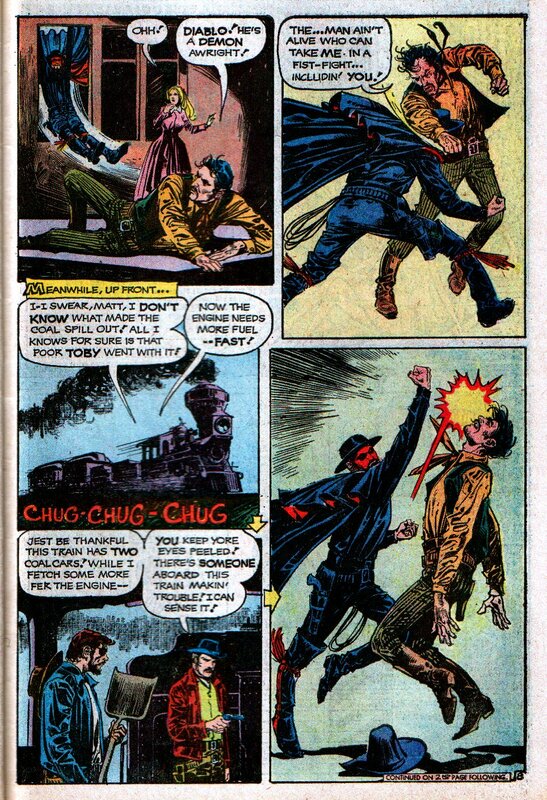 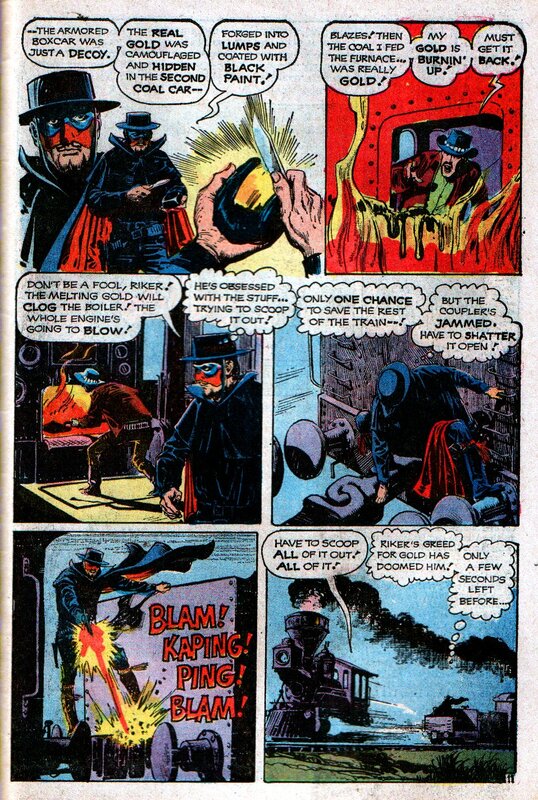 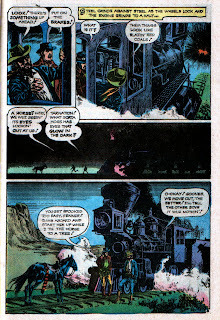 Ol' Groove's been diggin' the recent El Diablo back-ups in DCnU's All-Star Western (especially the Jordi Bernett art! 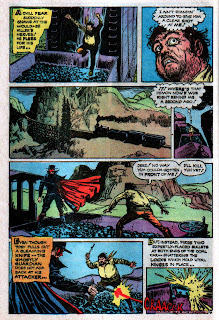 ), so I thought it'd be kinda cool to exhume a Groovy Age El Diablo tale. 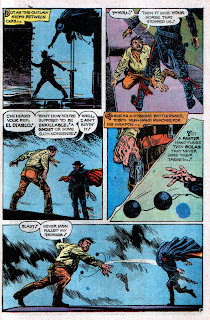 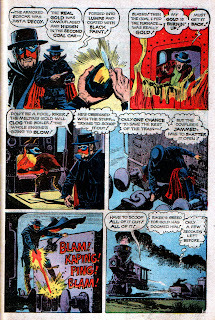 Make that a special El Diablo tale; one that sports the awesome artistry of...Alfredo Alcala! 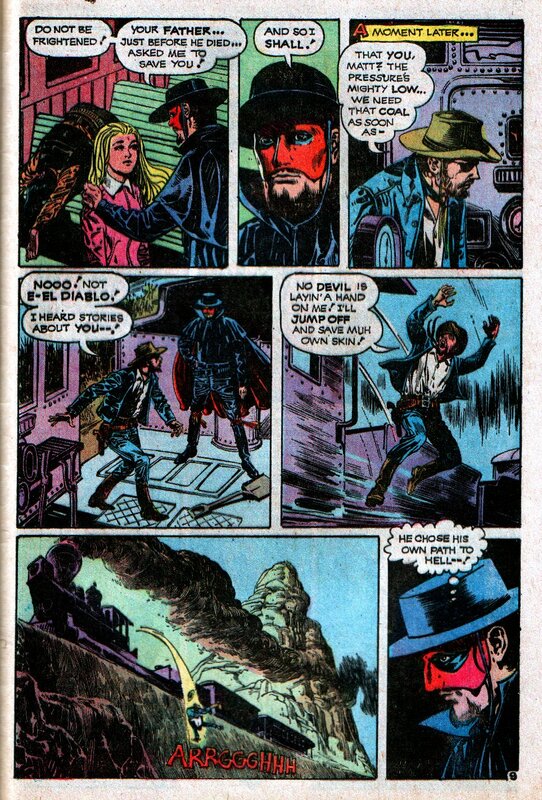 (Who else?) 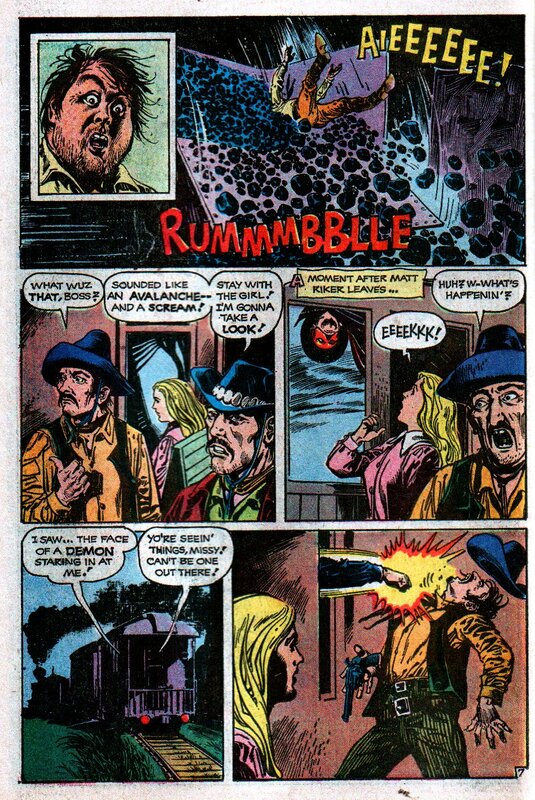 Does that grab ya or what? 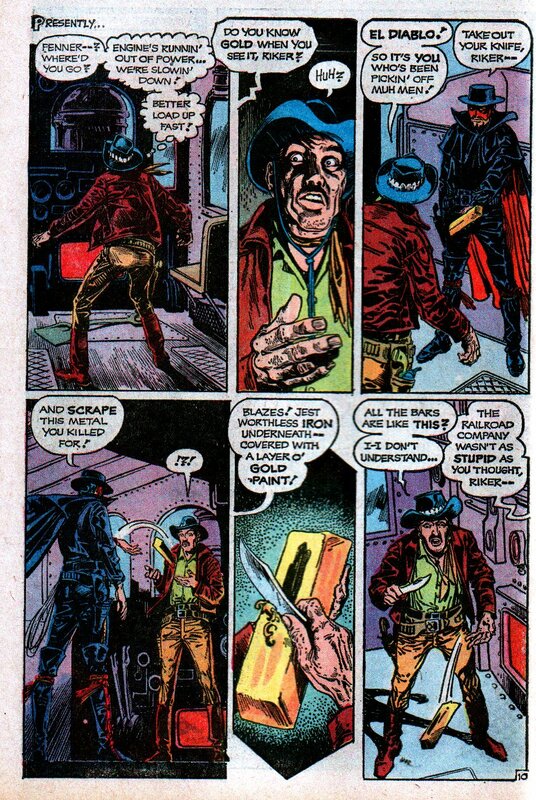 Yeah, that's what I thought! 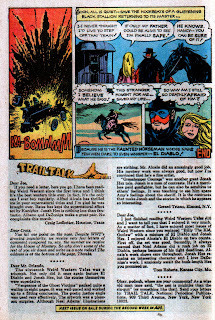 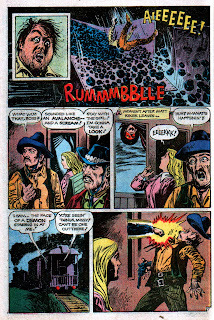 Here's Alfredo teaming with author Cary Bates in Weird Western Tales #19 (June 1973) for..."The Fury of the Haunted Horseman"!